We have t-shirts, hats, hoodies and 12-20oz beer glasses available for sale at our growler room and web store. 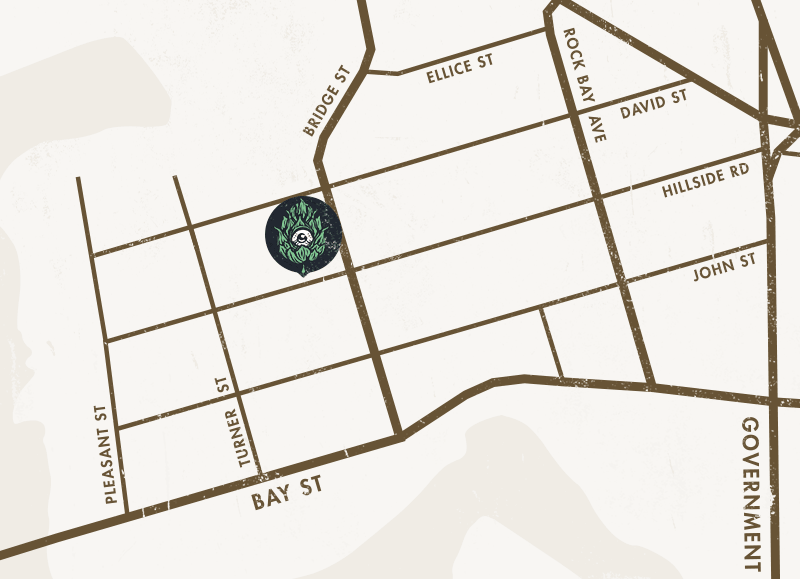 Want to see where our beer is brewed? At present, Driftwood does not offer brewery tours to the public, but you can take a virtual 3D tour in your web browser. Interested in pouring our beer? We’re proud of the reputation we have established, and recognize it’s in no small part due to our amazing team and partners in the craft beer community.